Audition Atlantic Technology Speakers in Our Raleigh Showroom. We have several professionally calibrated Subs, Sats & On-Wall Models on display. Atlantic Technology is our go-to THX speaker line for large rooms. The 8200e THX System, 6200e THX System and their in wall products are of reference sound quality, extremely dynamic and hold tons of power. Atlantic Technology speakers should be on your short list if you want the ultimate in performance and have a large room to fill. We are Authorized Atlantic Technology Speakers Dealers. Visit the Atlantic Technology website. Atlantic Technology Speaker Systems for yourself! 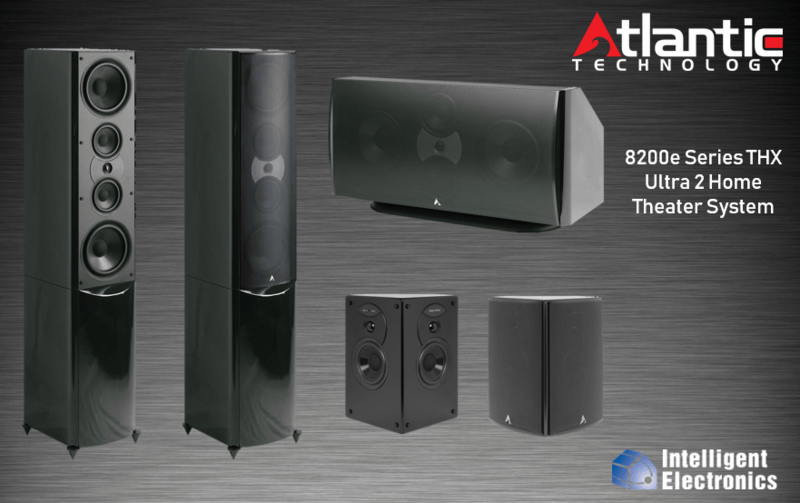 Atlantic Technology Speaker System is the right choice for you and your application.